We are grateful for God’s mercy and grace. We can see many lives being transformed by His power . It has been a privilege to be part of God’s mission . 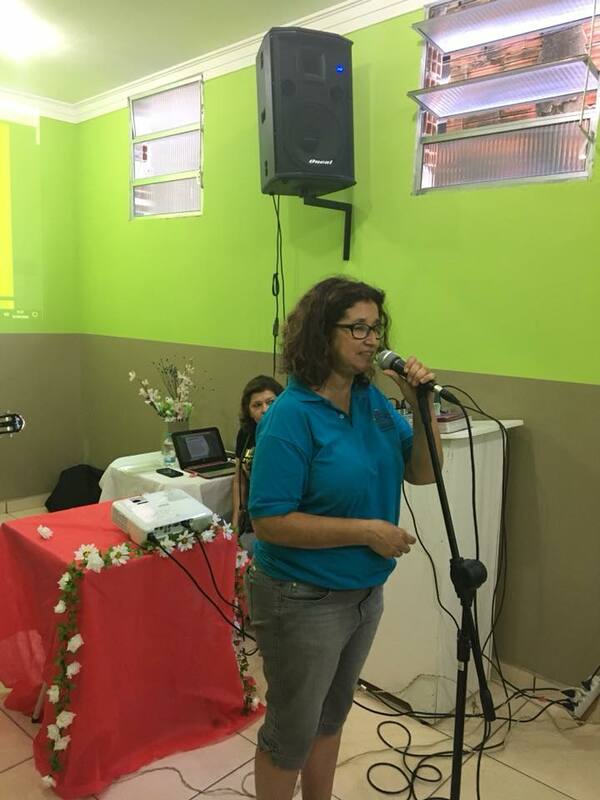 We had a blessed celebration with the women at Vila Rosa Community Church . 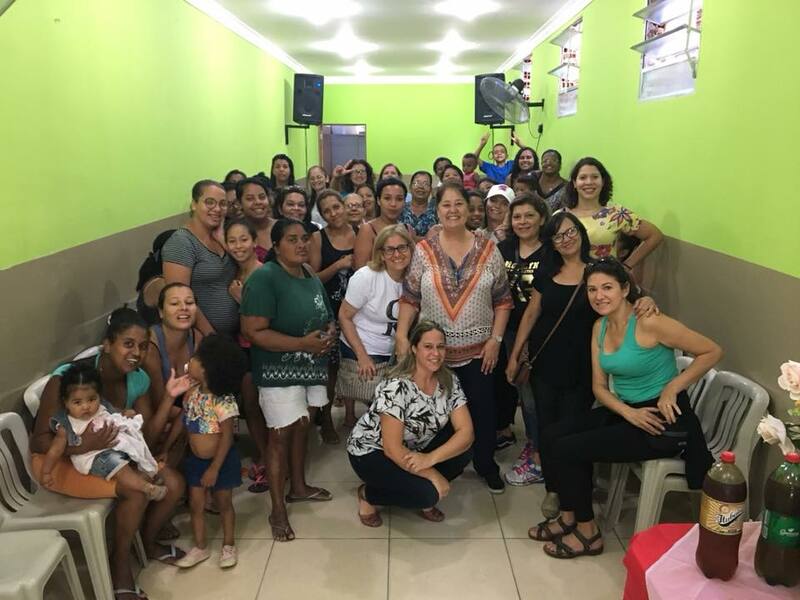 To see their happiness in praising and worship Him it brought joy to our heart by knowing their history what they have been facing day by they ; some of the women their husband are in jail or involved with drug business or are alcoholic , despite all this they have joy ! 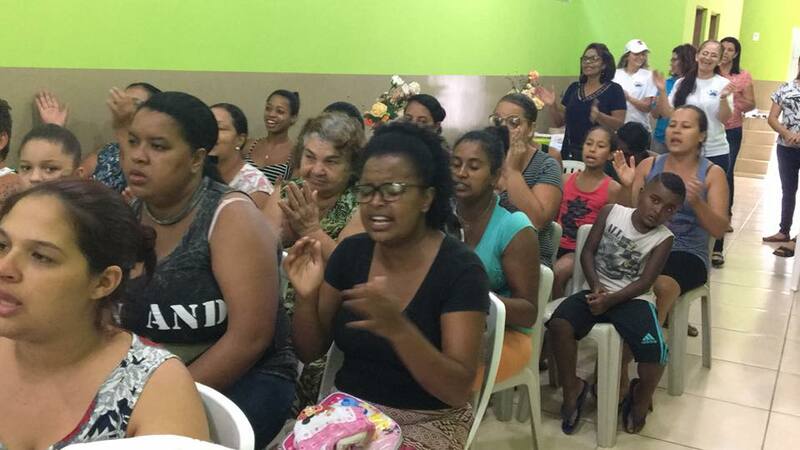 We can see how God is working on their lives and molding them . 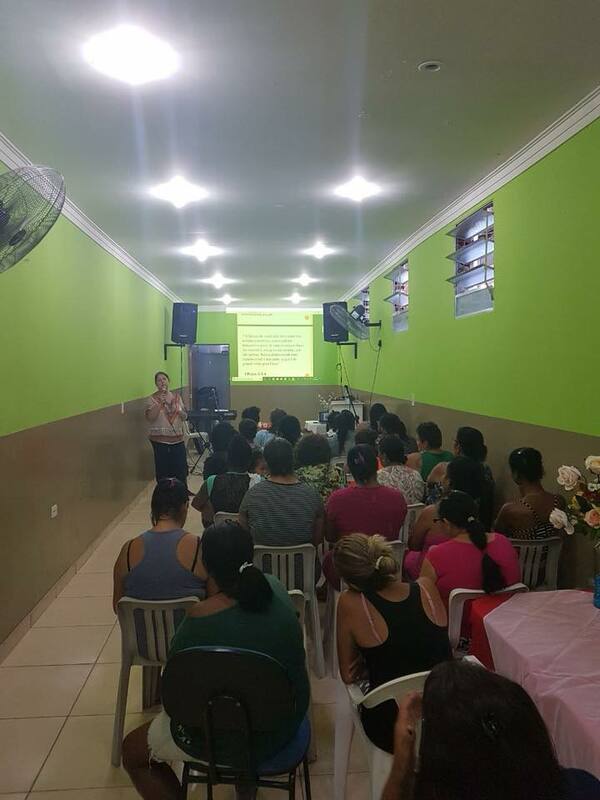 Many of them accepted Christ and are learning how to follow and walk with God . Please enjoying us with your prayers !